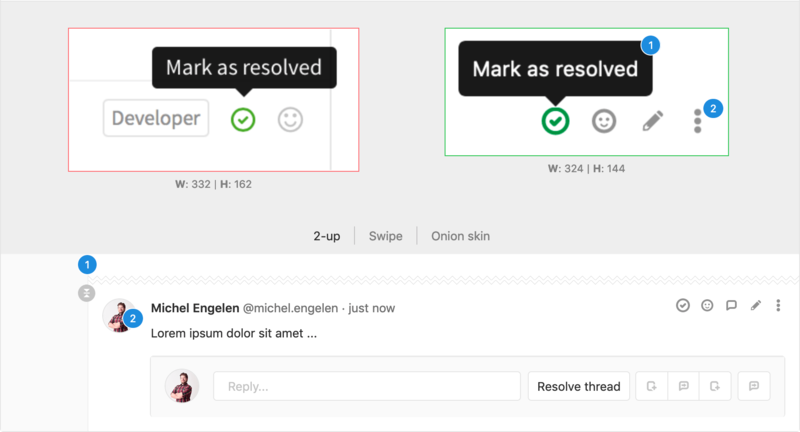 The comment area supports Markdown and quick actions. One can edit their own comment at any time, and anyone with Master access level or higher can also edit a comment made by someone else. Apart from the standard comments, you also have the option to create a comment in the form of a resolvable or threaded discussion. Discussion resolution helps keep track of progress during planning or code review. 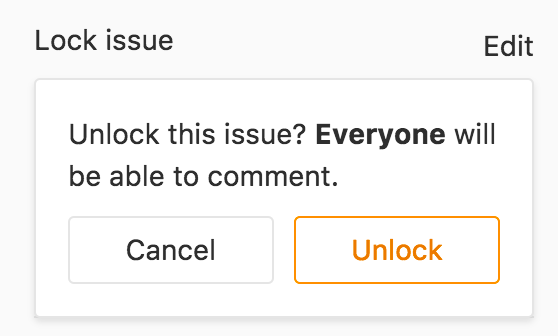 Resolving comments prevents you from forgetting to address feedback and lets you hide discussions that are no longer relevant. 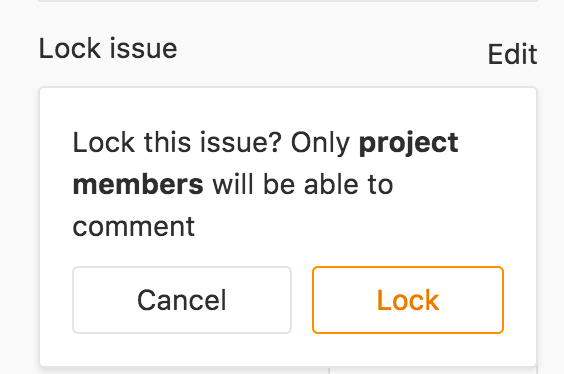 Comments and discussions can be resolved by anyone with at least Developer access to the project or the author of the merge request.